Faster throughput, better repairs. Supercharge your maintenance and repair process with Decisiv SRM. When it comes to repairs, the faster the better. And only Decisiv SRM helps you keep track of every service event, across all service locations, in real time. Instantly see which events are taking more time than usual, what’s causing unanticipated downtime, and where to focus your attention to keep things moving. 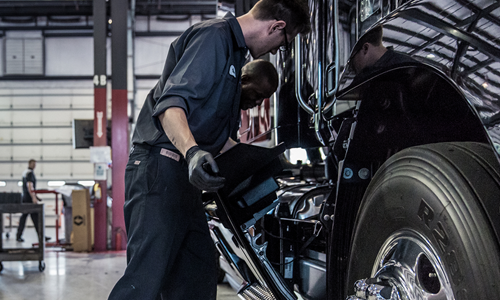 We are driving more service events every day due to better technician efficiency, lower diagnostic and triage time, and a higher percentage of fix-it-right-the-first-time. 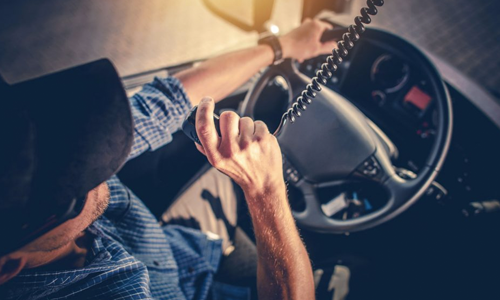 That’s why 60% of the North American commercial vehicle industry uses Decisiv SRM to keep wheels turning, and why is Decisiv SRM rapidly growing in construction, agriculture, and mining environments around the world. Our revolutionary cloud-based SRM platform seamlessly integrates with your internal shop management systems to help streamline operations and improve your bottom line. Updates and notifications happen automatically through the platform. So you can get an asset in, serviced, and back to work more quickly than ever before. And that’s for a single asset. Apply this process across your whole organization, and you’ll begin to spot trends – which jobs are top priority for the day, repairs that routinely exceed SRTs, and the week’s aging report. 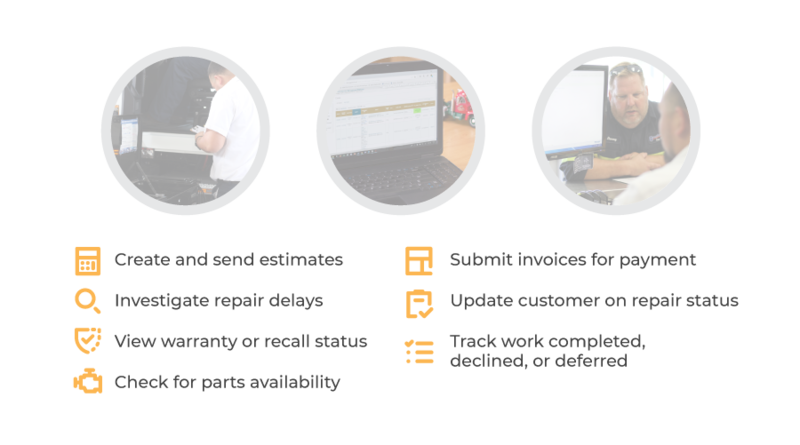 In short, Decisiv gives you the tools to analyze shop performance, downtime, and other key metrics, and create an improvement plan that puts you ahead of the game. Check out the Decisiv platform in action and see how it can help you improve your shop’s KPIs. Using Decisiv’s SRM platform at our own maintenance facilities, at dedicated client shops and on our mobile service units enables us to provide outsourced maintenance services using proven, consistent processes that improve asset reliability and lower TCO for fleet customers. Decisiv SRM’s real-time data has real value. 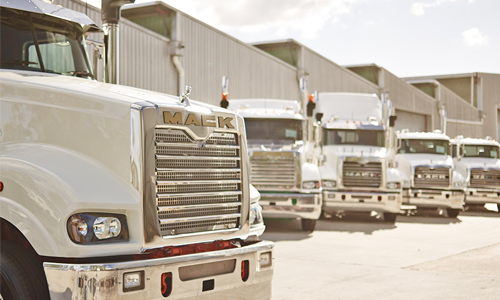 It drives costs down so fleet maintenance can be a competitive advantage.